Subscription billing has drastically evolved over the past few years as consumers become more accustomed to such pricing strategies. The next natural step in this evolutionary process is quite possibly the widespread adoption of metered pricing models. Metered billing isn't new; it's how consumers pay for water, gas (both household and vehicular), bandwidth and other services. 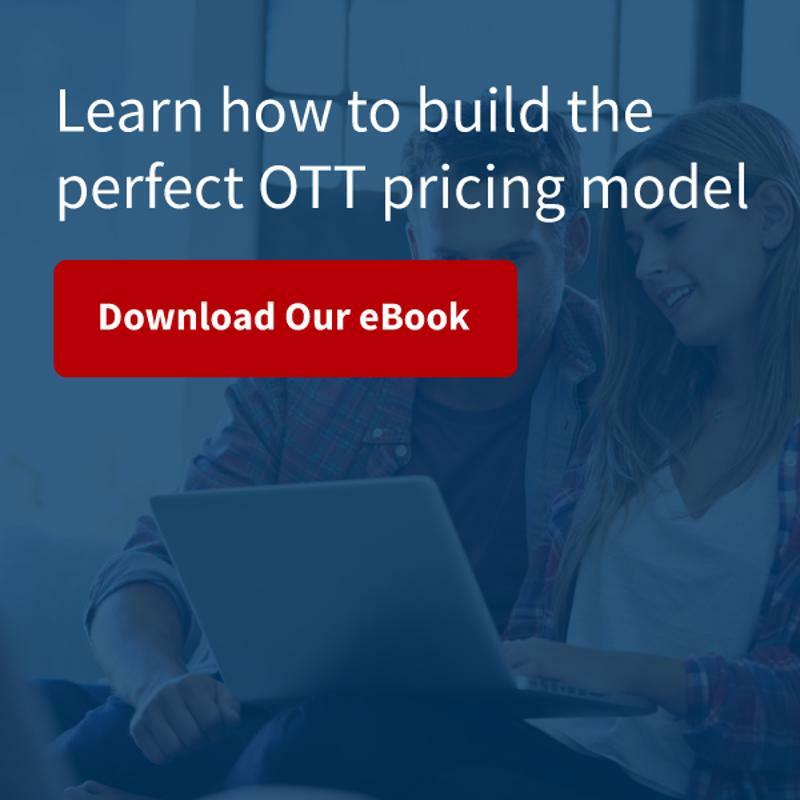 Yet the potential of this pricing strategy has yet to saturate the new subscription landscape - that is, over-the-top content, software as a service, Internet of Things devices, subscription boxes and more. What is that potential? To start with, metered billing lets businesses accurately charge customers based on product or service usage rates. Doing so allows these companies to better manage the costs of providing their product or service to customers. For example, IoT product manufacturers can use metered billing to help them pay for the server space necessary to maintain service. Additionally, metered billing lets customers pay only for what they use, meaning they won't feel as though they've wasted money. With metered billing, customers feel like the money they spend matches their product usage. Can your product or service be broken into individual units? If so, what element or component would each unit be based on? It's important that these elements are easily understood by your customers in order to avoid sticker shock when they get their first bill. Metered billing works best when it aligns with customer expectations. If a business bills customers based on the resources used, then that company must make sure customers understand how those resources are defined and how their consumption habits therefore affect prices. Consider a streaming service incorporating usage-based billing. While charging by data usage may make sense, customers might feel they should be charged by the number of videos they watched or songs they listened to. Once the bill comes, customers can become confused about how the charges incurred plays into their consumption of the product. If a metered billing structure would be hard to explain to your customers, perhaps its best to opt for a traditional subscription model instead. Of course, business can and have successfully merged the two, charging a base price via subscription and then adding usage-based pricing (overage charges, for instance) on top of that. You can also create tiers, grouping usage terms or products into distinct categories, each with their own separate price. This way, users have some flexibility while still receiving a bill that's easy to understand. How does a single customer affect your operational costs? How does your entire base? Are they directly responsible for increased electricity bills or bandwidth usage? Metered billing may be a good fit if customer consumption drastically increases your operating costs, especially for products or services delivered on a continual basis. If your customers typically make a single purchase within a given time period, your business won't be able to sustain a metered billing structure. You'd have to stagger payments from your customers so that you have a predictable amount of revenue each month for cash flow purposes - a strategy which users might not enjoy. On the other hand, your business can thrive on metered billing if your customers frequently purchase or access your services. The exact frequency at which usage-based billing is valuable is unique to every business. An experienced subscription billing partner like Vindicia helps companies determine when metered billing can increase revenue and how best to price each unit. 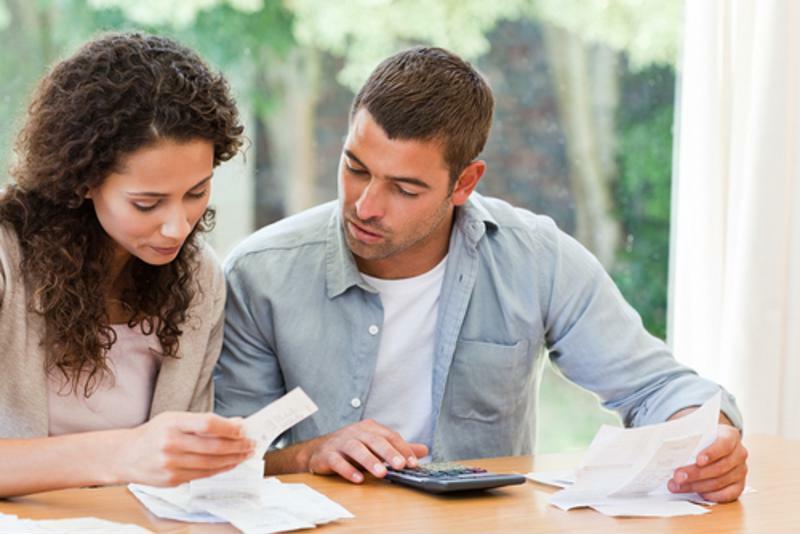 Metered billing works best when usage varies greatly between customers. Those who only use a little of your product or service pay a smaller amount than those who use a lot, resulting in everyone feeling as though they paid a fair price. If your customers use the same amount of product consistently, metered billing is less effective. Customers will feel as though they're receiving a fair price based on what others are charged. It's very likely that metered billing will grow in popularity as consumers demand more flexibility from their subscription services. Vindicia, the Subscription People, can help you create the best billing structure for your business, whether that's simple subscription, metered-based billing or a combination of the two. Get in touch to see how we can help you develop or improve your metered billing model.